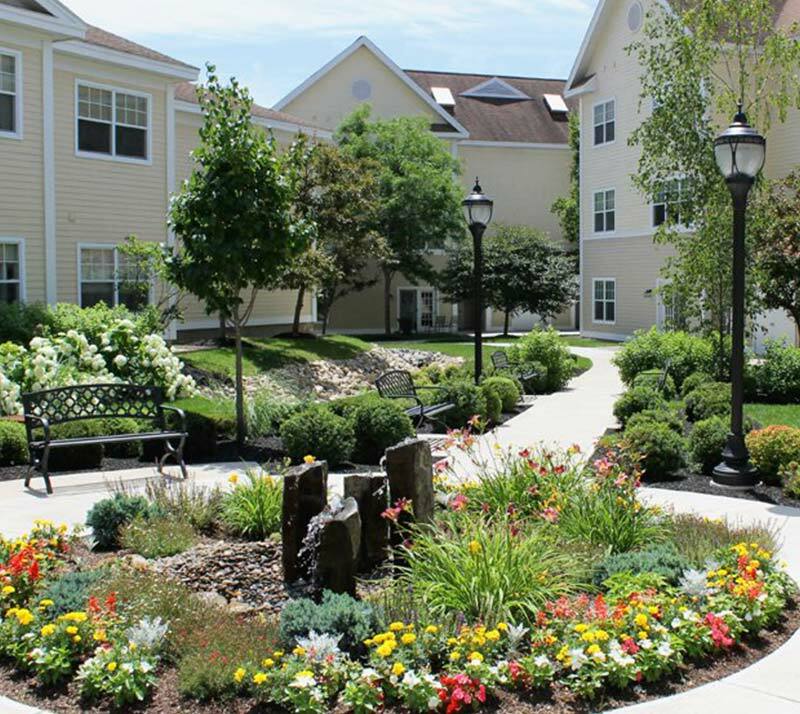 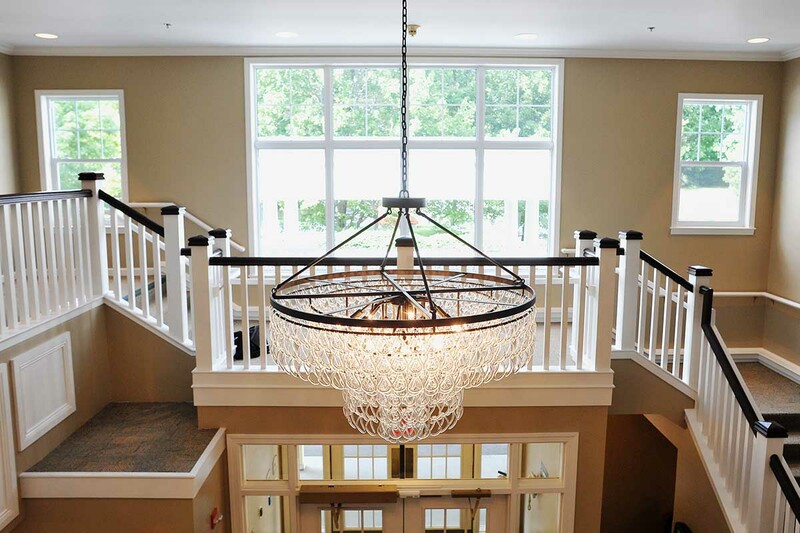 Woodlawn Commons is Saratoga’s premier retirement community, offering private, spacious residences and a variety of activities, amenities and services to support an active lifestyle. 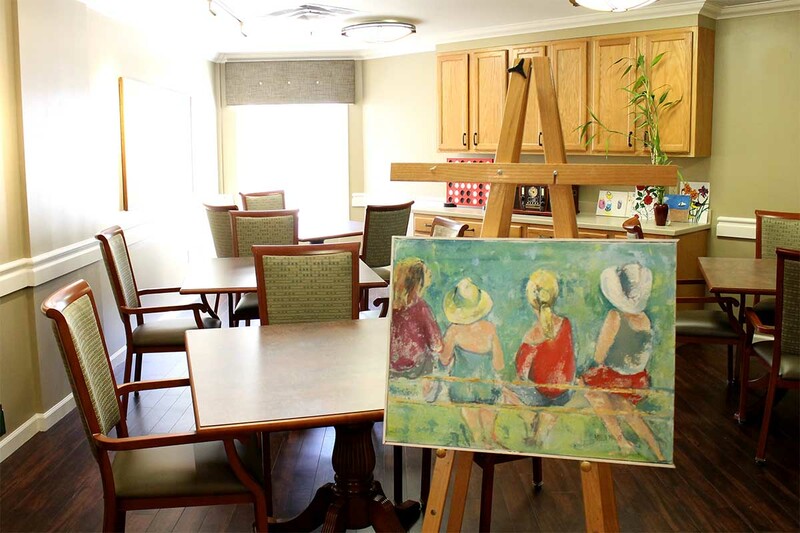 With your choice of one-bedroom and two-bedroom floor plans, our 60 independent senior apartments feature bright, open layouts, full kitchens, large bedrooms and generous closet space. 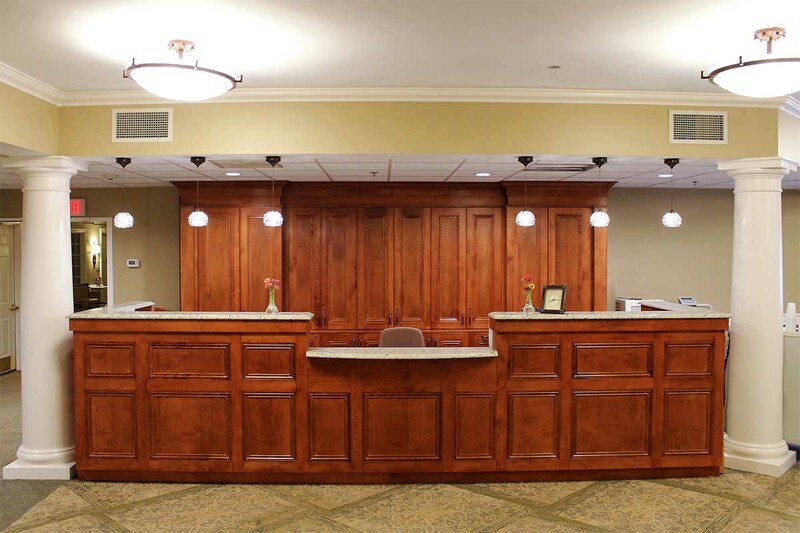 All apartments also include an emergency pull cord system, and 24-hour peace of mind. 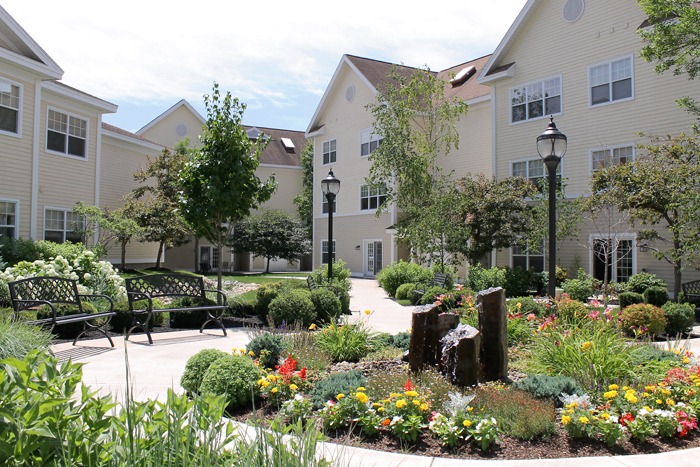 Conveniently located between the Albany Capital Region and the Adirondack Mountains, Woodlawn Commons provides residents with beautiful scenic views and an abundance of things to do, both in Saratoga Springs and the surrounding area. 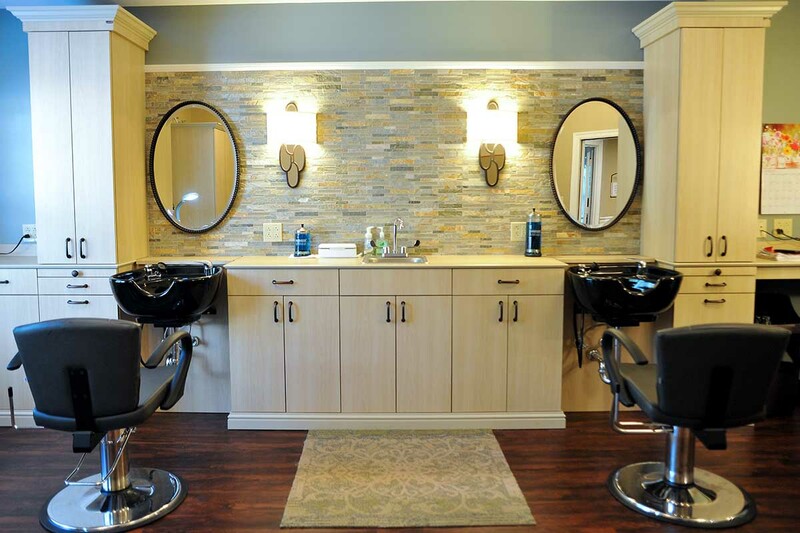 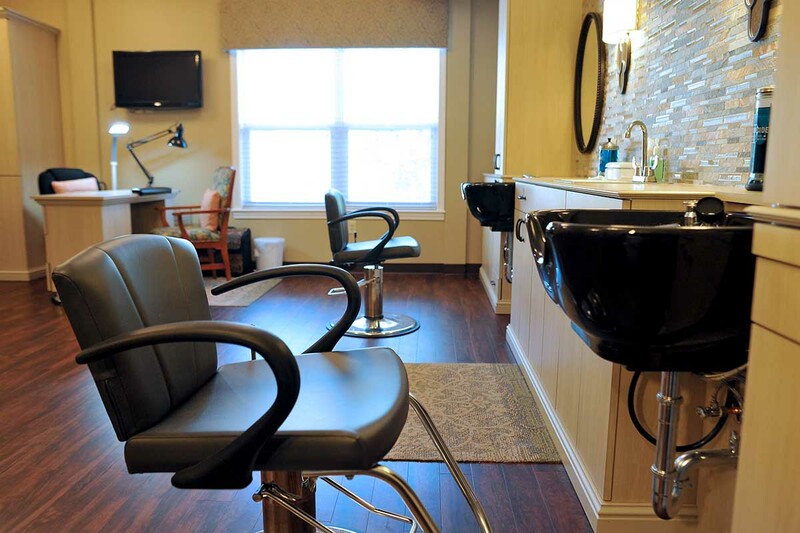 We also offer several social activities, entertainment programs and events right here on our campus, as well as an on-site hair salon. 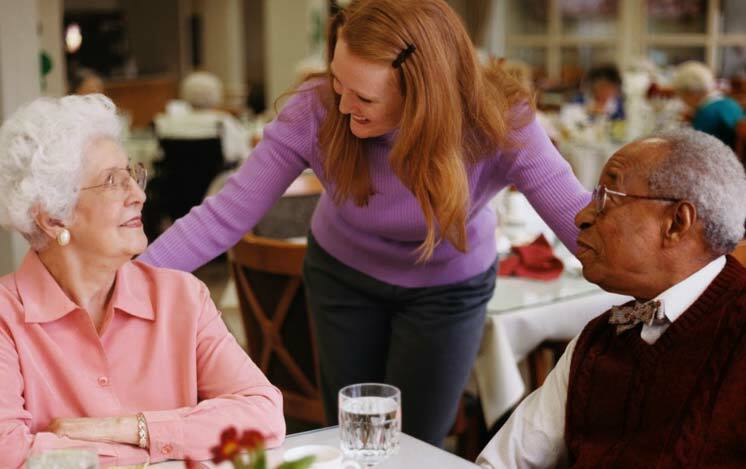 Dining out is easy and convenient, too. 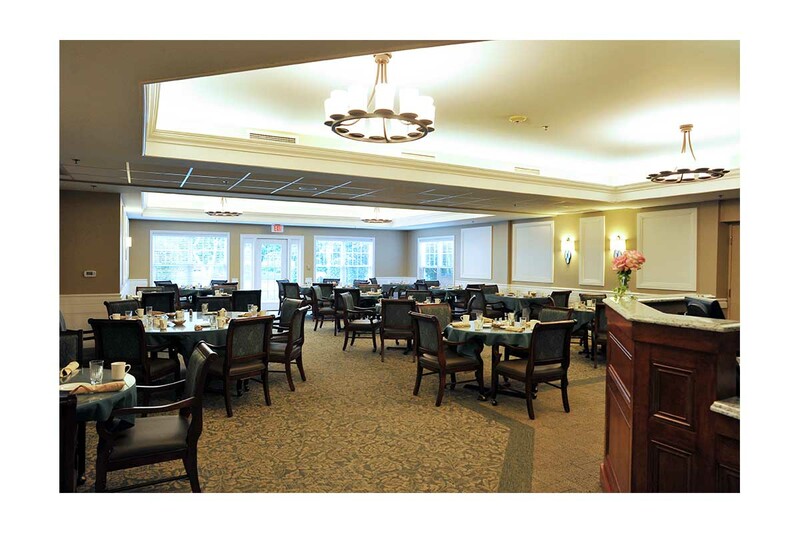 Our in-house restaurant, Georgia’s, serves three delicious and reasonable meals daily, and friends and family are always welcome. 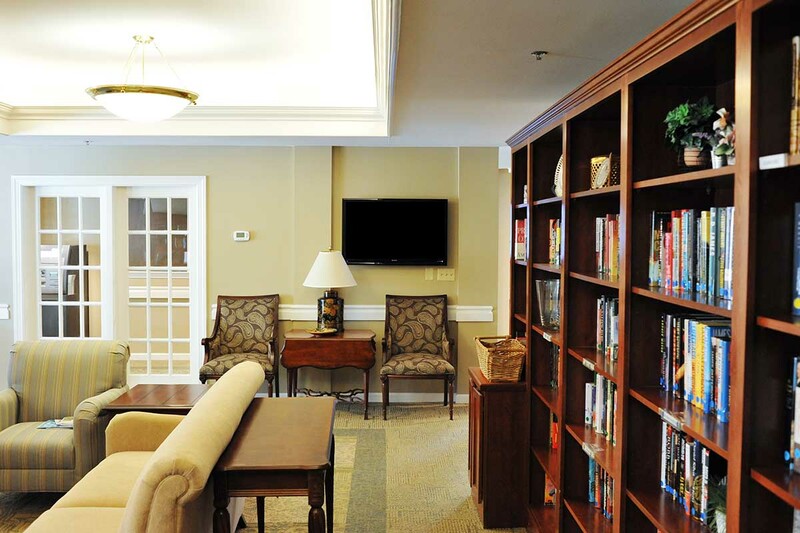 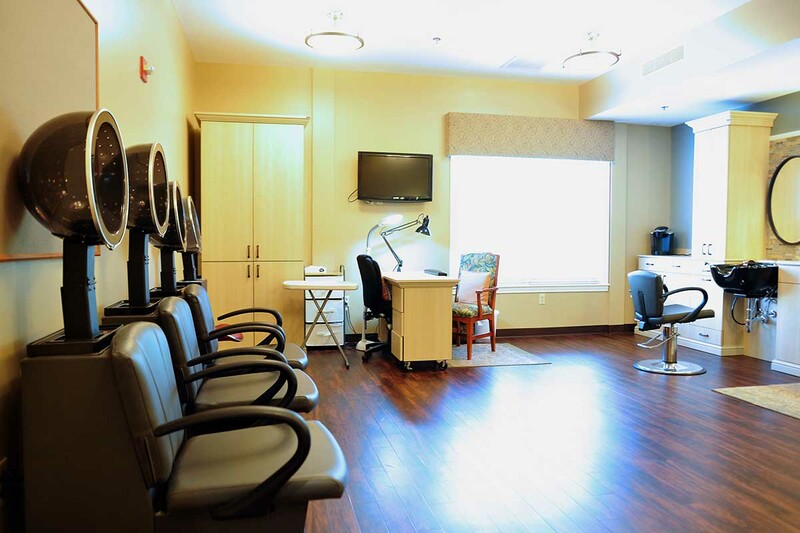 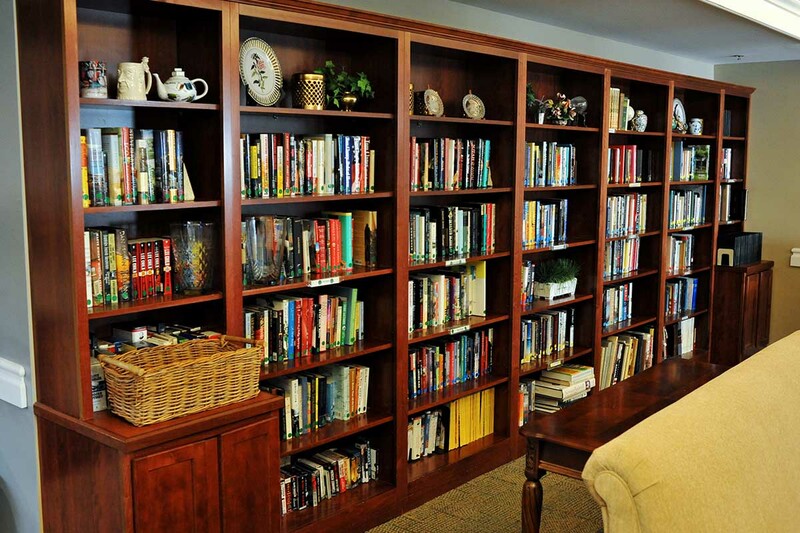 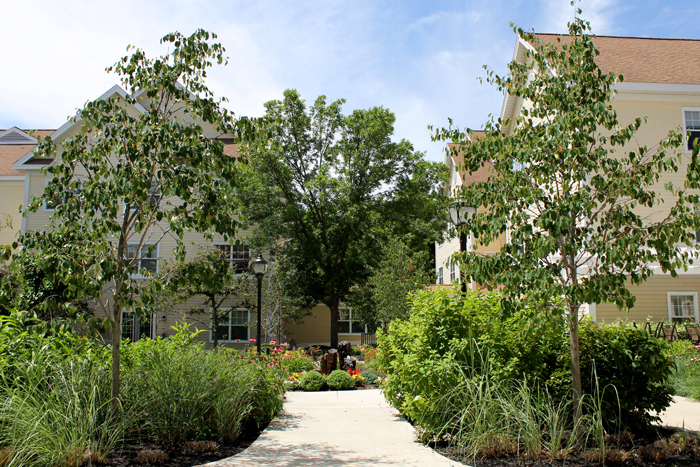 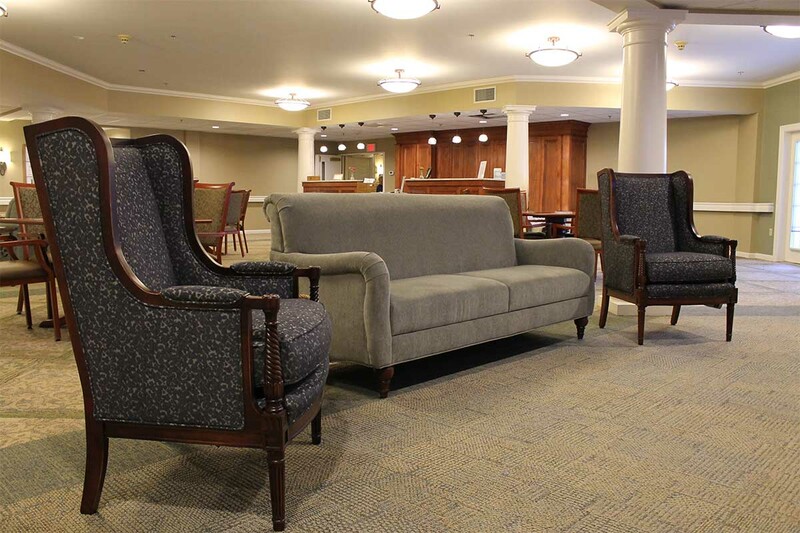 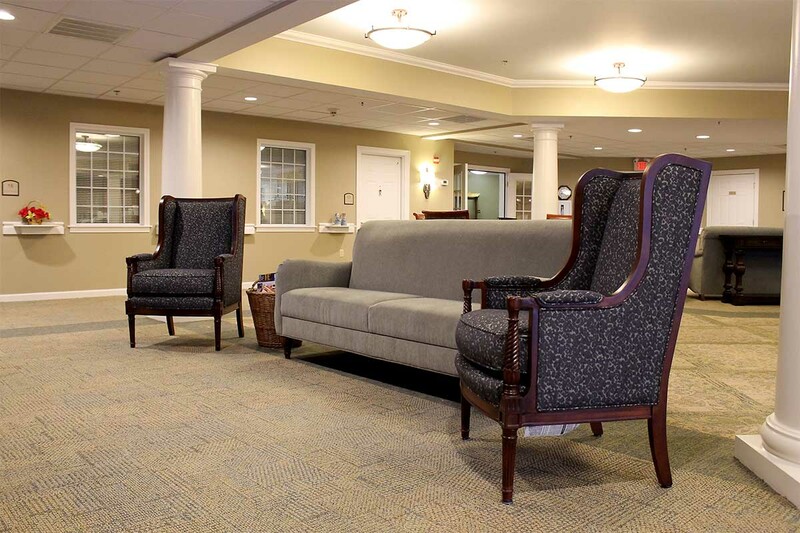 Woodlawn Commons is completely maintenance-free, so you are free to enjoy your retirement. 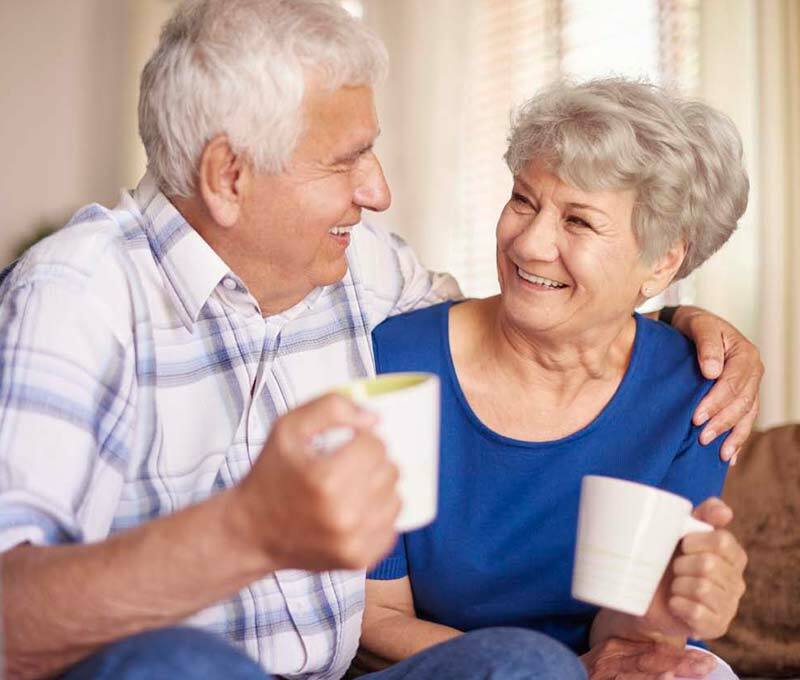 We even remove snow from your car during the winter months, and provide scheduled local transportation all year long to medical appointments, shopping, the bank, the post office and religious services. 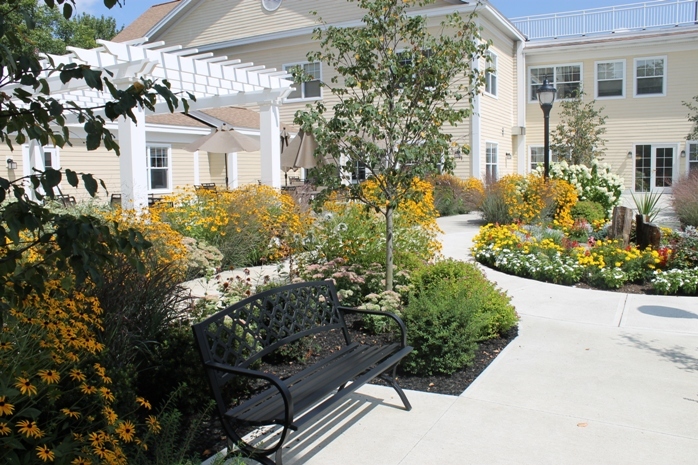 At Woodlawn Commons, you can enjoy an active retirement without the major financial commitment of entrance fees. 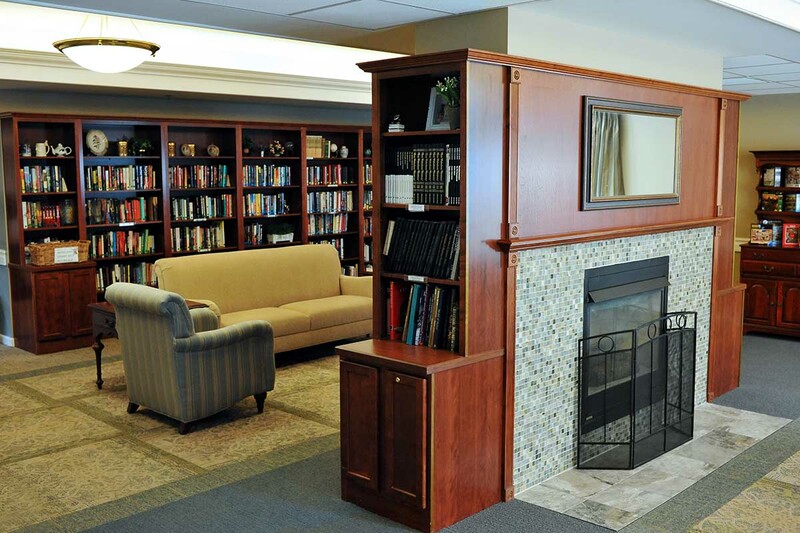 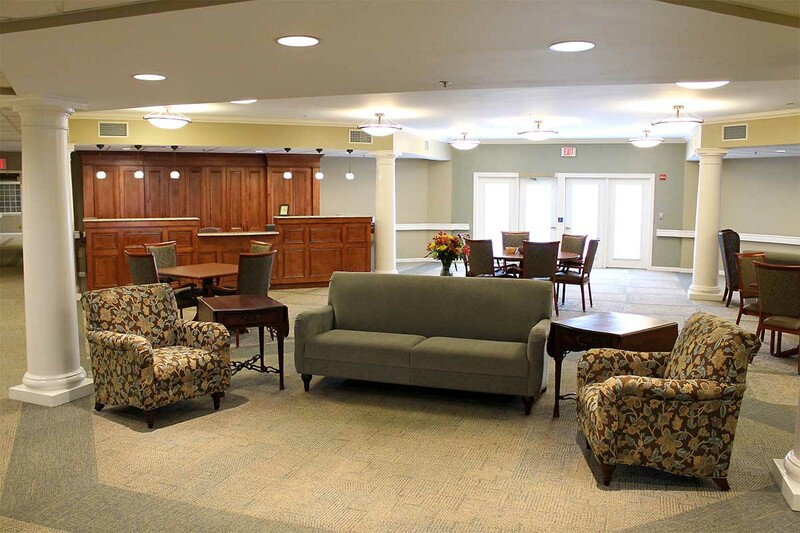 All utilities except cable TV, phone and Internet service are included in your rent, making our senior living community a cost-effective choice. 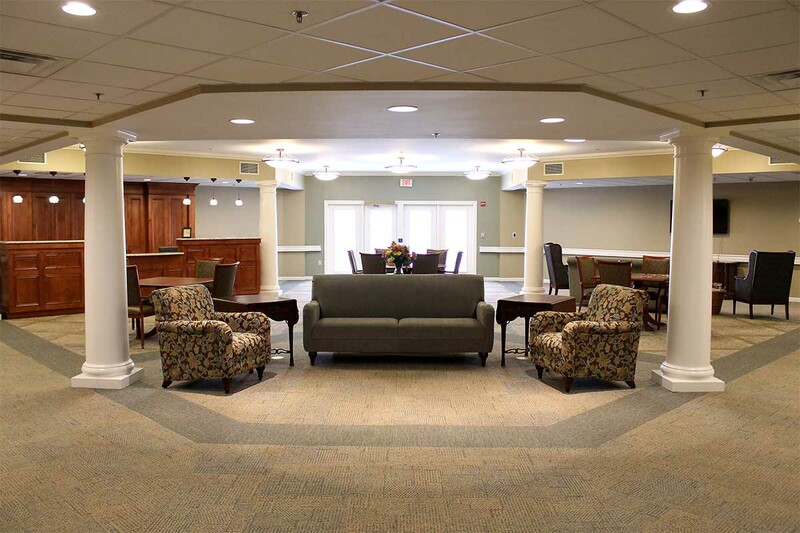 For additional peace of mind, the Assisted Living Program at Woodlawn Commons provides the privacy and comfort of apartment living, in addition to around-the-clock staffing and personalized support. 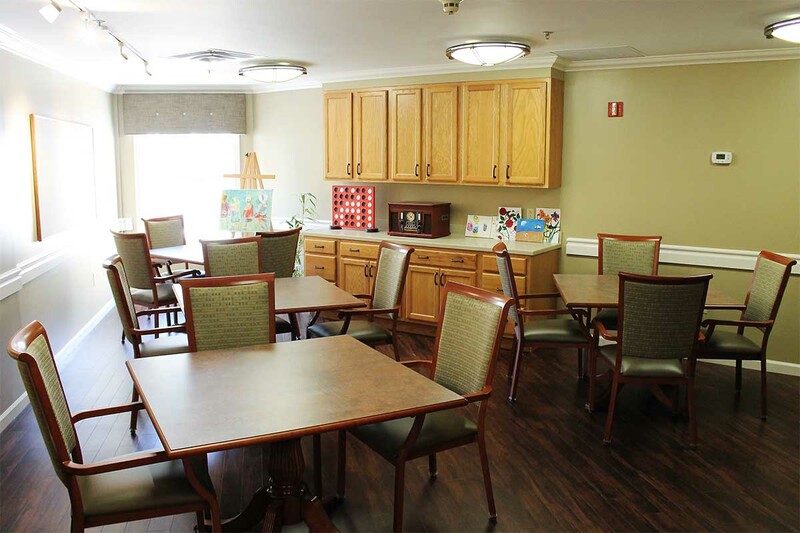 You’ll enjoy three freshly prepared meals each day, housekeeping, laundry service, and if needed, assistance with bathing, dressing and higher levels of care. 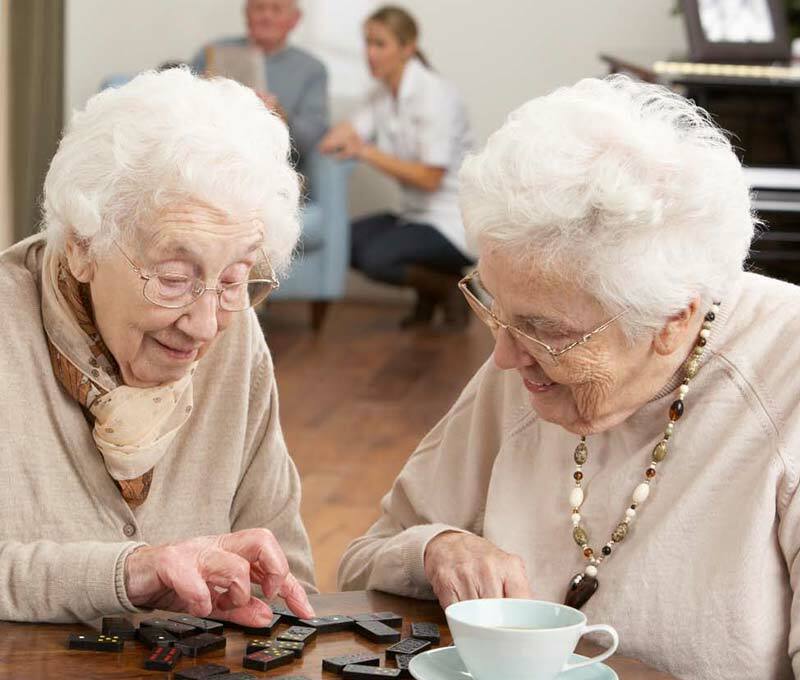 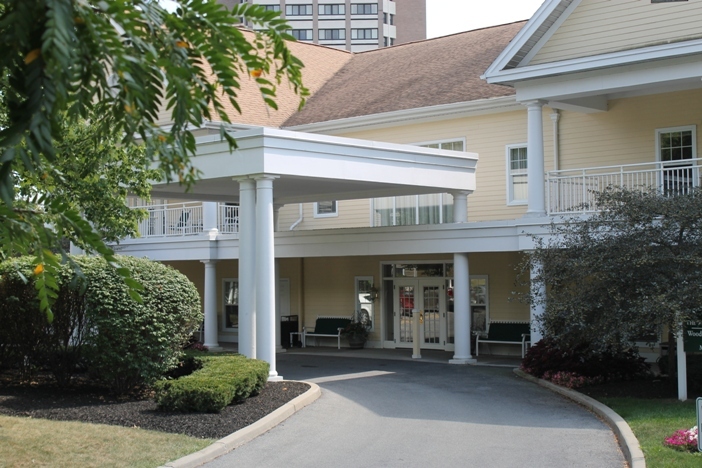 Licensed by the New York State Department of Health, our Assisted Living Program also provides dedicated social workers, nursing staff and aides to help manage healthcare and medication, and our friendly and compassionate staff is happy to arrange transportation to medical appointments. The Assisted Living Program at Woodlawn Commons is all-inclusive. 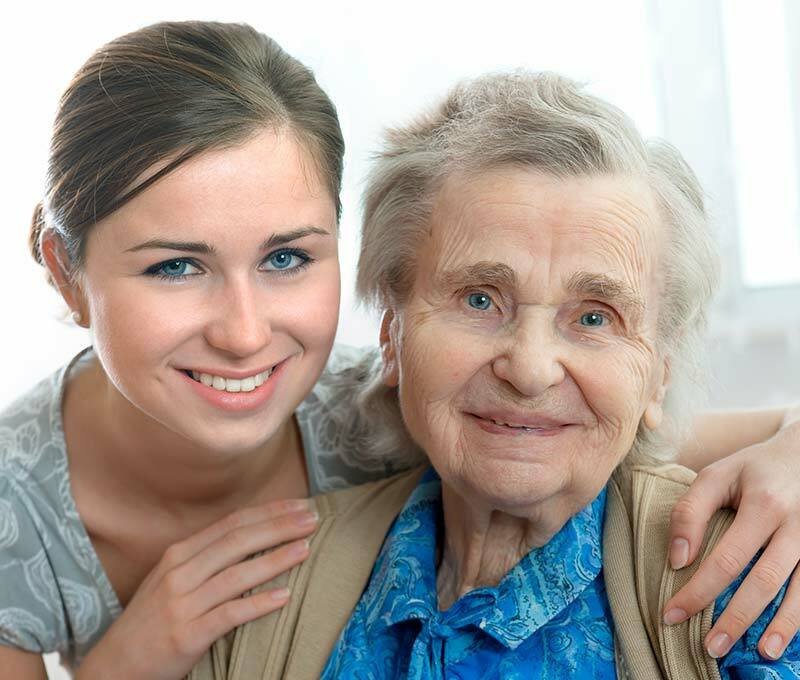 The monthly fee covers rent, utilities, meals, and the personal services the program provides. 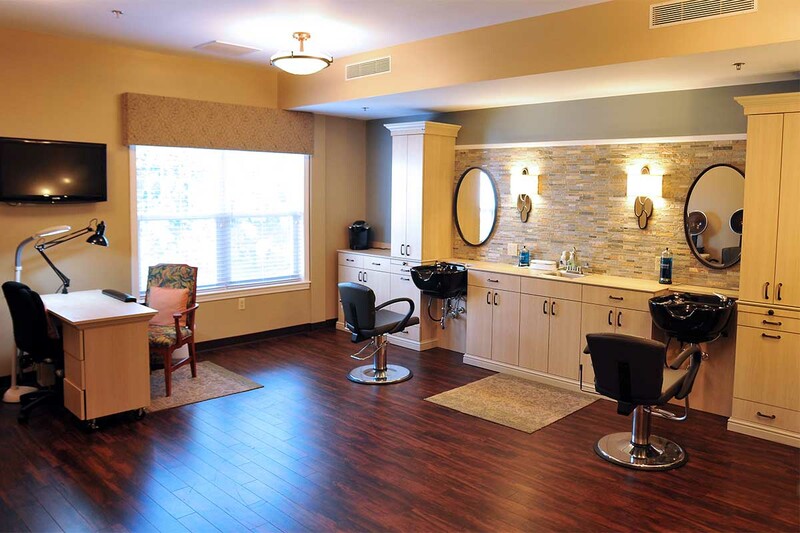 Do you have a loved one who is ready for a residence or lifestyle change? 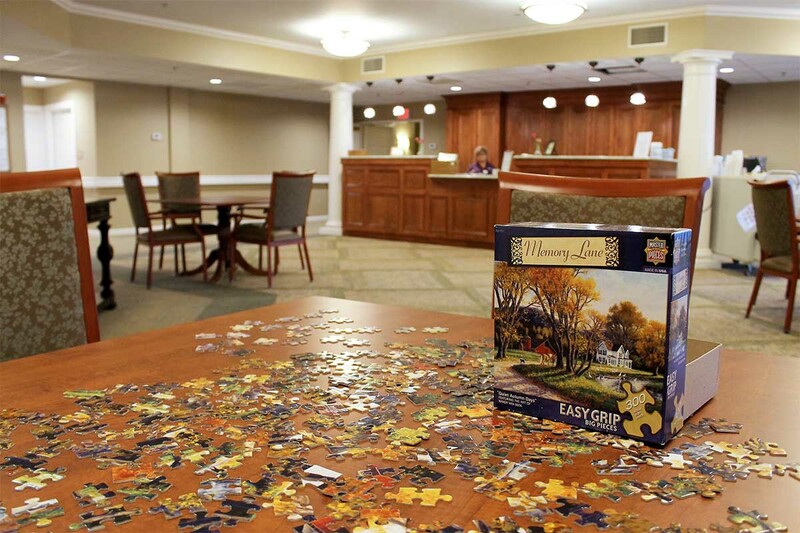 Get our brochure to learn more about The Wesley Community and our continuum of care service. 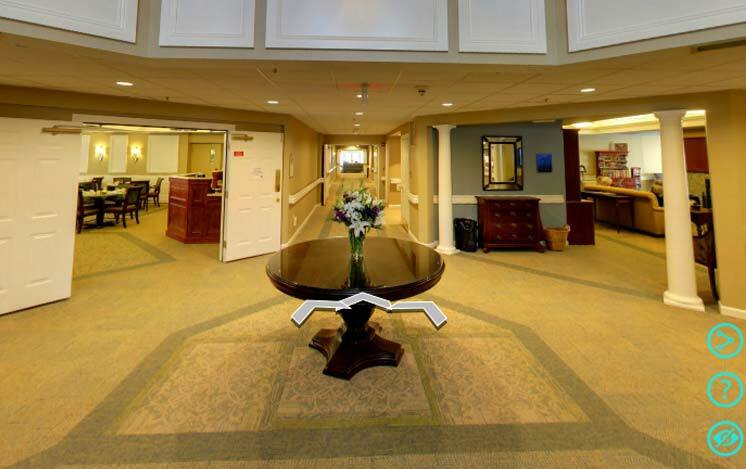 Contact us to schedule a tour of the Woodlawn Commons and our senior living apartments. 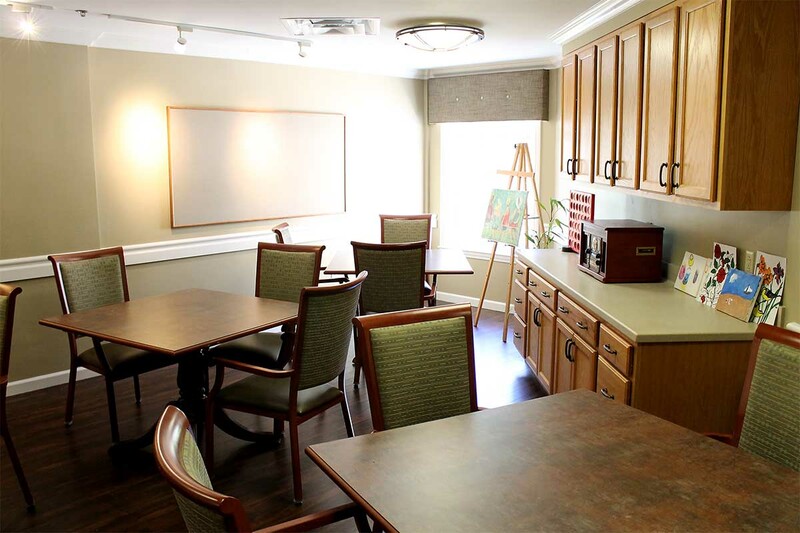 View our floor plans, featuring spacious and comfortable one and two bedroom apartments. 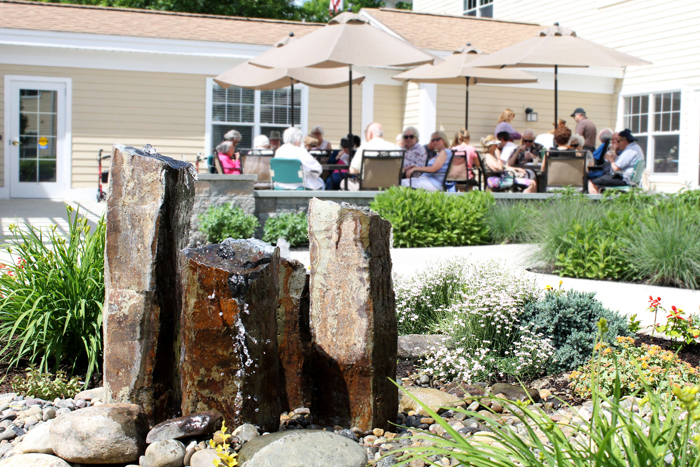 Learn more about daily happenings and social events, and view our current activities calendar.